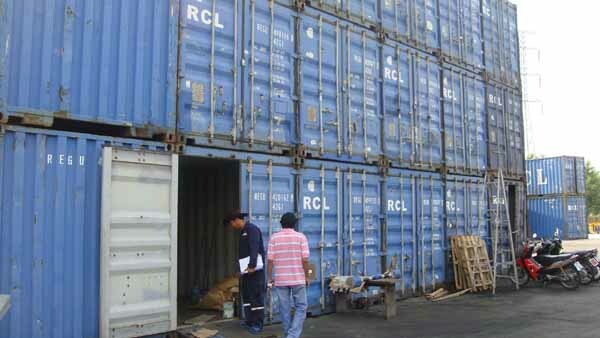 We do sell 20ft & 40ft FCL containers in Bangkok Thailand. 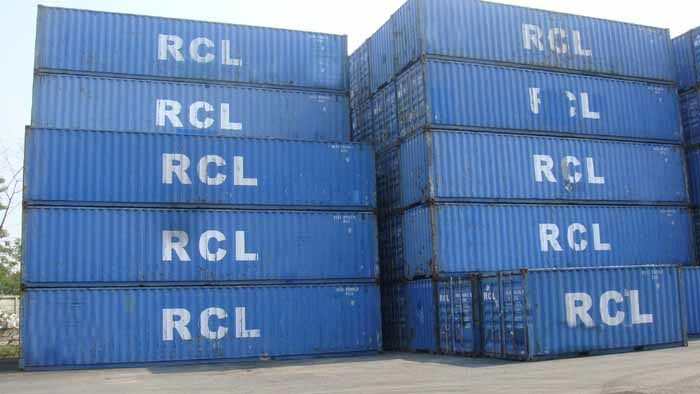 These are based in Laem Chabang Port on our depot and we can ship outside Thailand or arrange transport to your destination in Thailand. 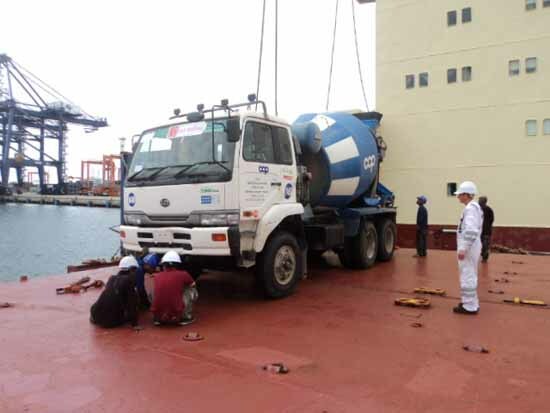 If shipping in Thailand you need to have a crane to unload at your destination which you need to arrange. 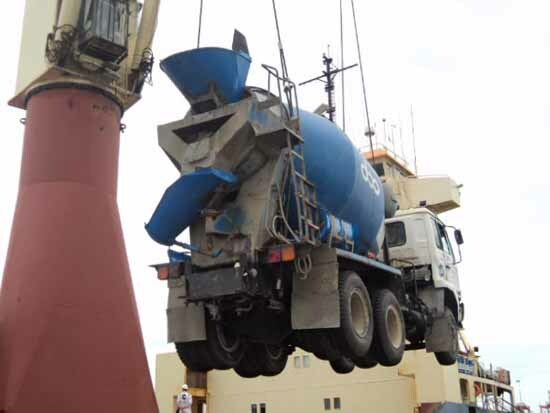 This does not include transport to any other port eg. 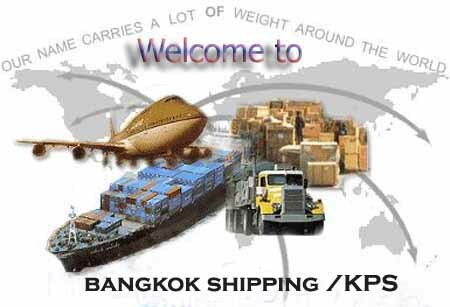 Klongtoey nor to any destination in Thailand which is extra or you arrange. Length 13,716 45ft 12,192 40ft HC 12,192 40ft 6,058 19'-101/2"
Height 2,896 9'-6" 2,896 9'-6" 2,591 8'-6" 2,591 8'-6"
Length 13,556 44'-545/64" 12,032 39'-545/64" 12,032 39'-545/64" 5,899 19'-413/64"
Width 2,352 7'-819/32" 2,352 7'-819/32" 2,352 7'-819/32" 2,352 7'-819/32"
Height 2,698 8'-107/32" 2,698 8'-107/32" 2,393 7'-107/32" 2,393 7'-107/32"
Door Opening Width 2,340 7'-81/8" 2,340 7'-81/8" 2,340 7'-81/8" 2,340 7'-81/8"
Height 2,585 8'-549/64" 2,585 8'-549/64" 2,280 7'-549/64" 2,280 7'-549/64"
All containers are used 2nd hand but we also have new containers. 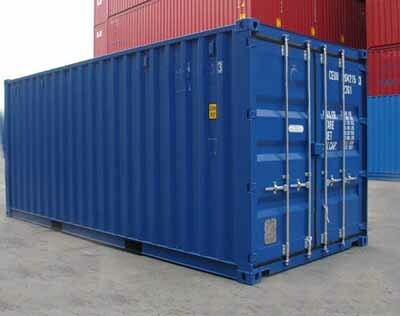 We also have containers at other ports like Singapore, China etc. 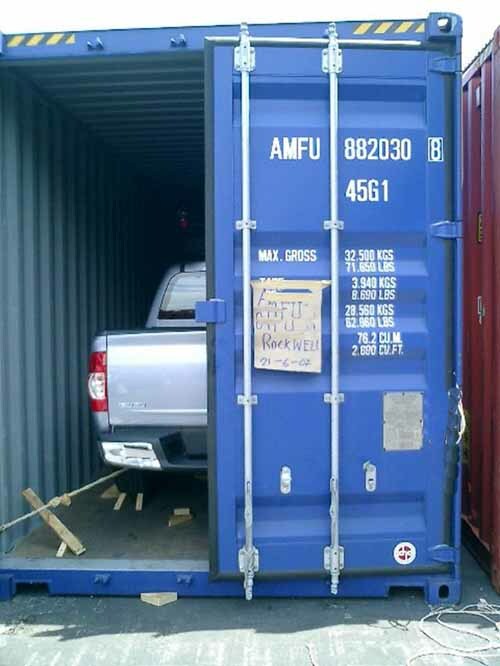 So if you need shipping advice then ask us as we are foreign and Thai owned and been Shipping for over 20 years now. 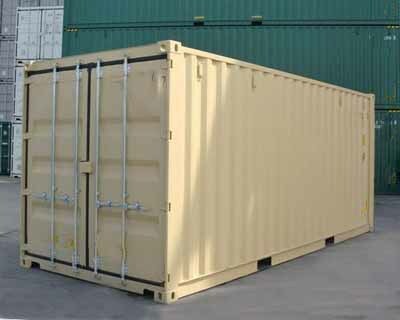 Whatever your needs even if you just want a container transported inland rather than for shipping we have the container to suit your needs. Just ask us and email us below.